An alternative investment company, balancing caution and innovation. 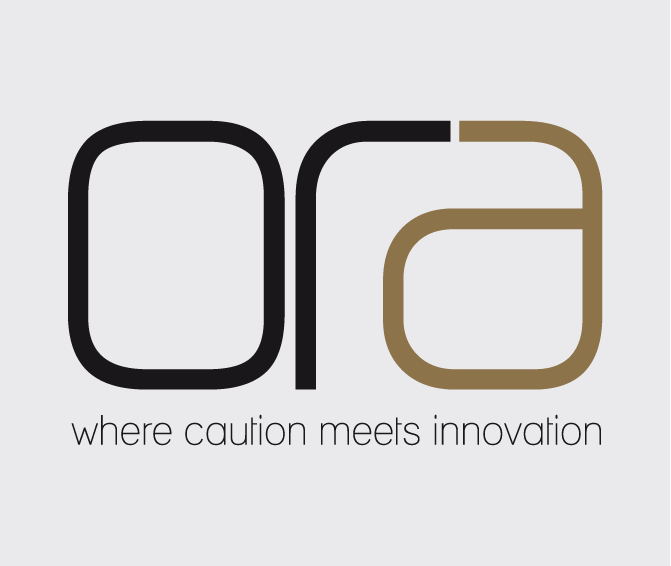 We came up with a killer strapline, Where Caution Meets Innovation. Ora, roughly translated, refers to the “edge”. Sherpa is always at its best when the brand unfolds and develops, taking the client on a journey to a special place. Classical brand project – brand architecture, brand strategy, name and strapline and then all the rest (eg. logo, corporate identity, brochures, presentations, website, social media). Life doesn’t get much better!